A community for marketers to learn, grow and be inspired. 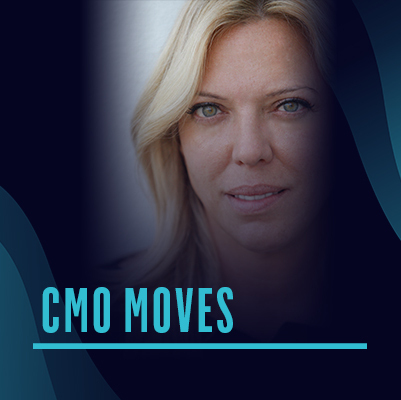 Podcast series sharing the human side of game-changing CMOs and leaders. An inside look at forward-thinking leaders who are changing the face of marketing. Inspiring stories, advice and tips from influential women marketers. Series featuring the brilliant minds of Gen Z who are disrupting with purpose. Legacy & Start-up brands that are breaking rules, charting new paths, leading fearlessly and shaking things up. Coming soon… a look at Adweek’s Brand Genius Award winners, where are they now and how did they win? Subscribe to our weekly newsletter for the latest released and news.